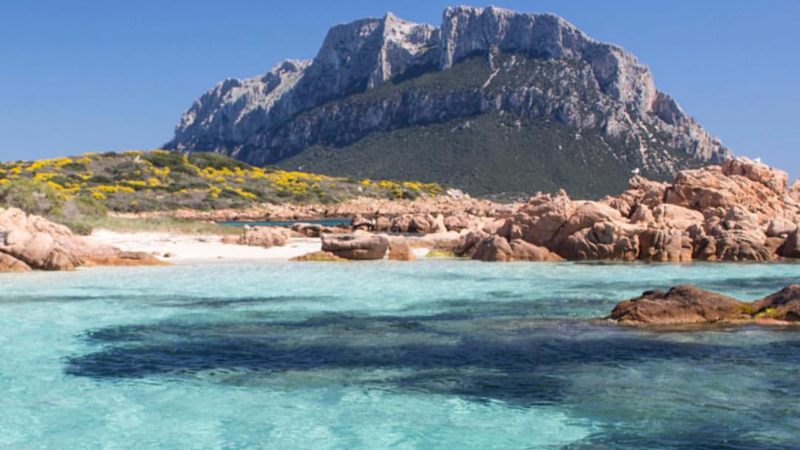 You will discover the beauty of the North Sardinia sea with a team of expert sea biologist, scuba diving, sea escursion, environmental education. A pleasant and expert guide will drive you into a paradise in a very familiar and relaxing atmosphere. During the trip you will have the opportunity to admire the most famous beaches but also amazing coves far from the most touristic routes. Our trips are a mix of relaxing time and culture, always dynamic and funny. The tour can also be arranged based on the wheater conditions and the crowding of the destinations. In all the trips is included the driver, the equipment for snorkeling, life jackets and windbreakers.